Mateja was the perfect guide for our trip to Ljubljana. She greatly enriched our appreciation of the city's history, culture and people. Her knowledge is very impressive and she is an excellent communicator. This was our first trip to Slovenia and Mateja's well prepared tour made our trip so much more enjoyable and complete. 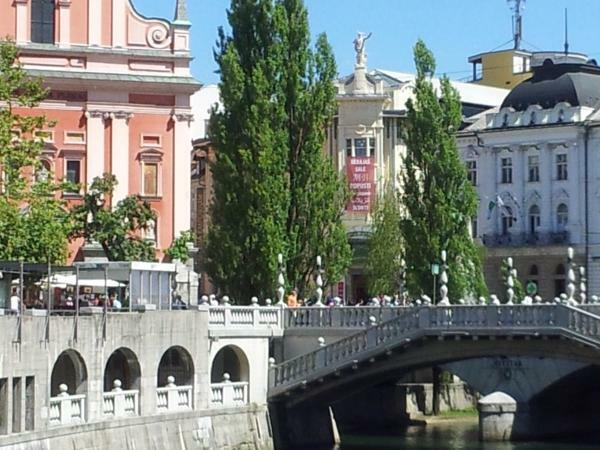 We highly recommend her for your visit to the magical wonders of Ljubljana.